The Kings Code is the core set of ten values that determine the culture and define the direction of Kings Church. It sets the tone and the course for how Kings people will build their church. Hover over each of our values below to find out more about them. We are individually on a quest to know God and grow in relationship with Him. Our walk with God is paramount. Isolation was never God’s design. Our destiny is wrapped up in our relationships, building strong lives together. Everyone has unique gifts, incredible potential and can be used powerfully by God. We're deeply committed to each other's success. We unapologetically concerned about who is in church as an empty chair is destined to be filled with a changed life. If we are going to reach our world, we can’t think small. We will take steps of faith and believe God for breakthrough. 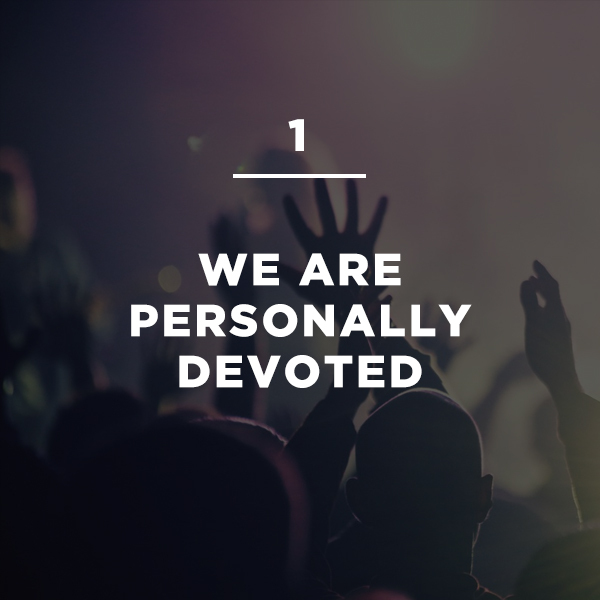 We believe in intentional generosity and giving sacrificially. We will look for ways to go beyond and impact the world through giving. 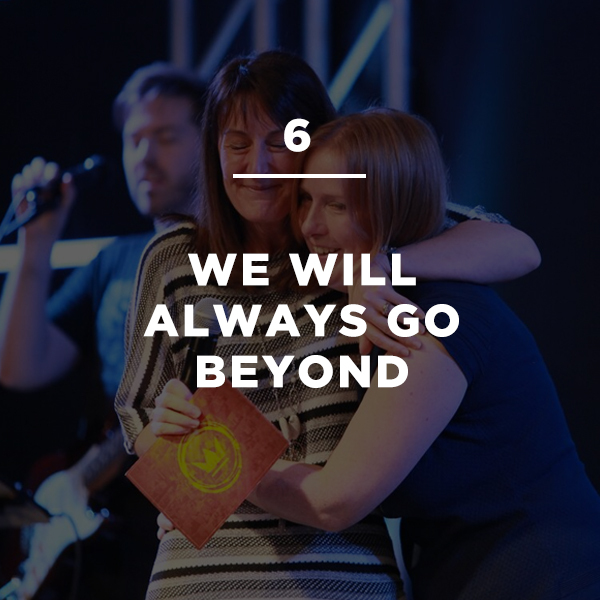 We will honour those above and around us because of the value God has placed inside of them. God has anointed key leaders to lead at Kings. We will passionately defend our unity under that leadership. 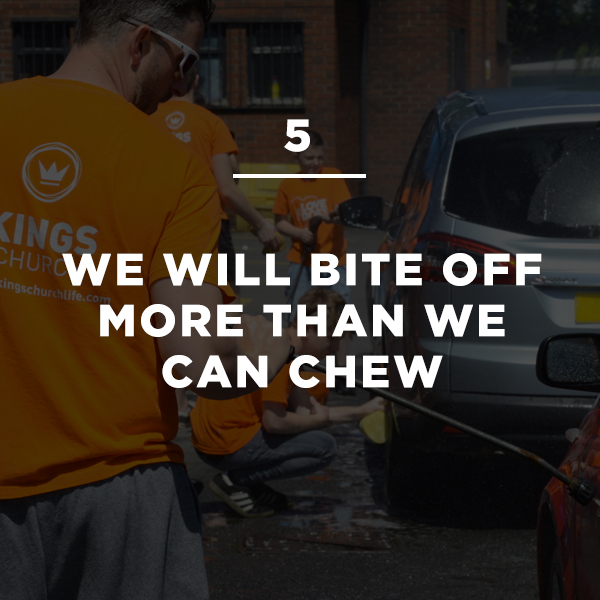 We have a clearly defined culture and flavour at Kings; we are not about personal agenda or preference. We are all in. What we do with today ultimately effects what happens tomorrow.